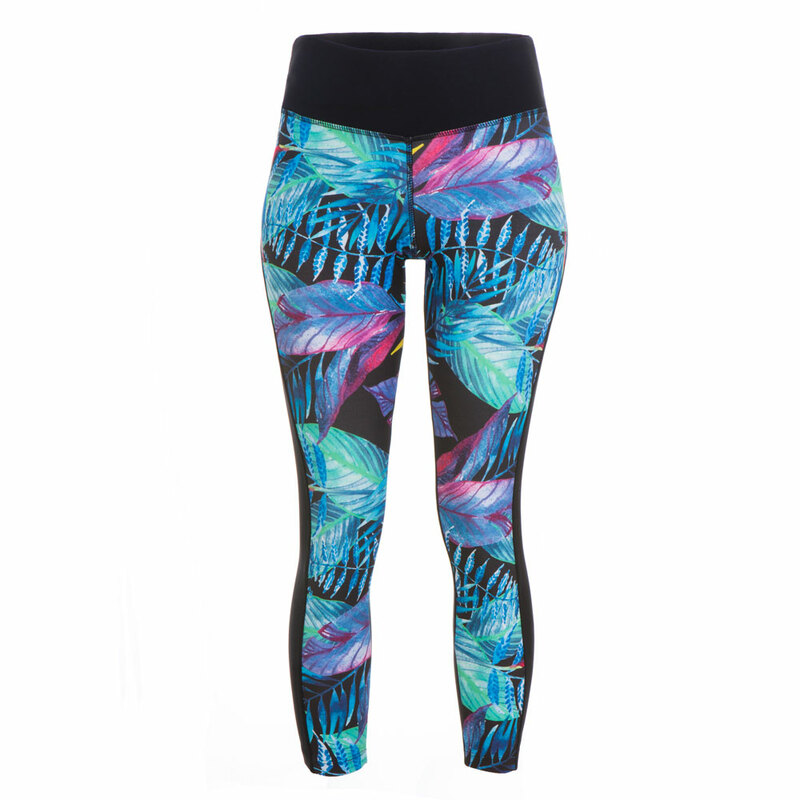 Tropical and lively, the Rio legging reflects this vibrant city. Designed to sculpt and flatter your body through a specific panelling design, whilst offering support and comfort with a soft and luxe fabric. 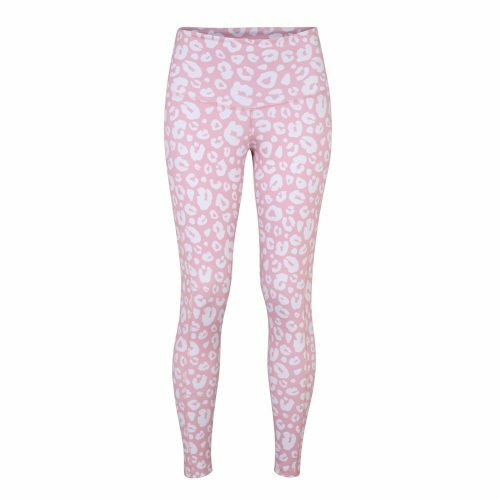 The wide waistband offers a flattering finish, with a concealed pocket on the inside of the waistband for a key or small change. 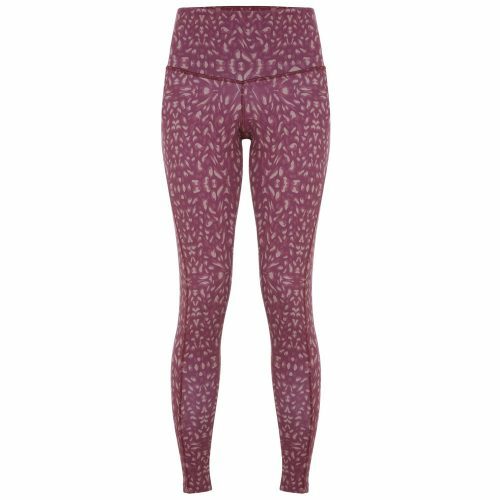 Please note, due to the nature of the print design, the pattern placement and colour placement will vary from legging to legging. Please refer to all images for the different styles. 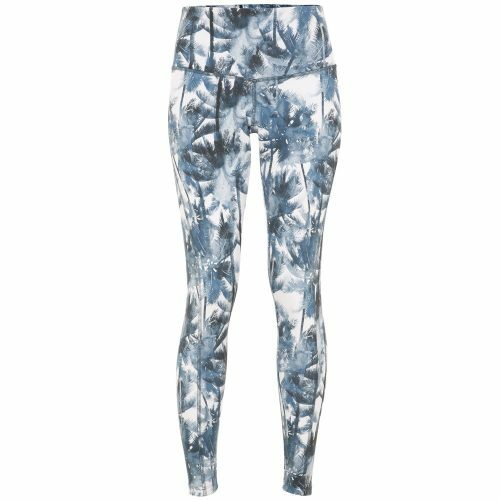 I bought these and the Jeri leggings. Love them both – great design, fit and high quality. Love these leggings. 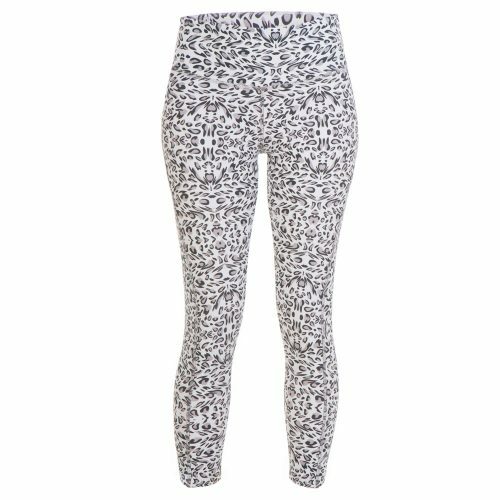 Up to now I have avoided patterned leggings but these are very flattering with the black section and they are very sculpting on the bum! The fabric is really comfy and soft but feels robust. Service was great too.